This 72.16 Acre parcel inside of the Grand Staircase Escalante National Monument has many possiblities! 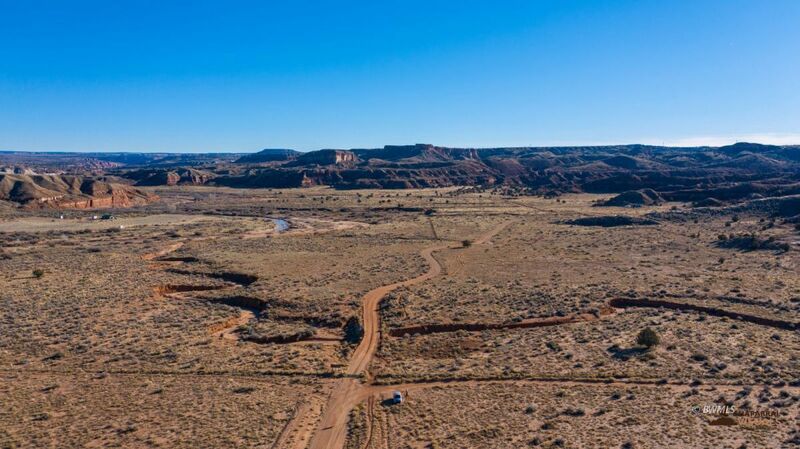 Set in the most scenic setting with of the painted hills of the Paria River basin just off of HWY 89, this parcel is currently zoned farmland, property tax on this acreage is $4 per year. Ideal for a Ranch, R.V. Resort, Cabin Rentals, Dude Ranch, Farm, Planned Unit Development, Subdivision, or other Investment. The Paria River meanders thru the East portion of this acreage and a county road disects the 72.16 acres. Most of the acreage is level with a couple of small hilly areas that would be ideal for your dream home. This property is located in the center of the Grand Circle, close to several Zion National Park, Bryce Canyon, North and South Rim of The Grand Canyon, the unparalleled beauty of Lake Powell / Glen Canyon National Recreation Area, Paria Canyon, Wirepass Canyon, Buckskin Gulch, Coyote Buttes, The Wave, Toad Stools, and Vermillion Cliffs Wilderness Area, not to forget you are inside of the Grand Staircase National Monument! Don't miss out on this amazing property!